Landlords are legally responsible for the safety of their tenants. Marross are able to undertake all Landlord Certificates in one visit. 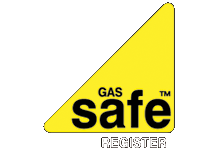 This includes Gas Safety Certificates, PAT testing Certificates and Legionella Water Risk assessments. By undertaking all these landlord requirements in one visit saves the tenant inconvenience and the Landlord money. Ring us today for a quotation.